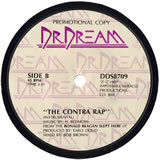 activities of persons involved in the arms sale or contra aid or both. 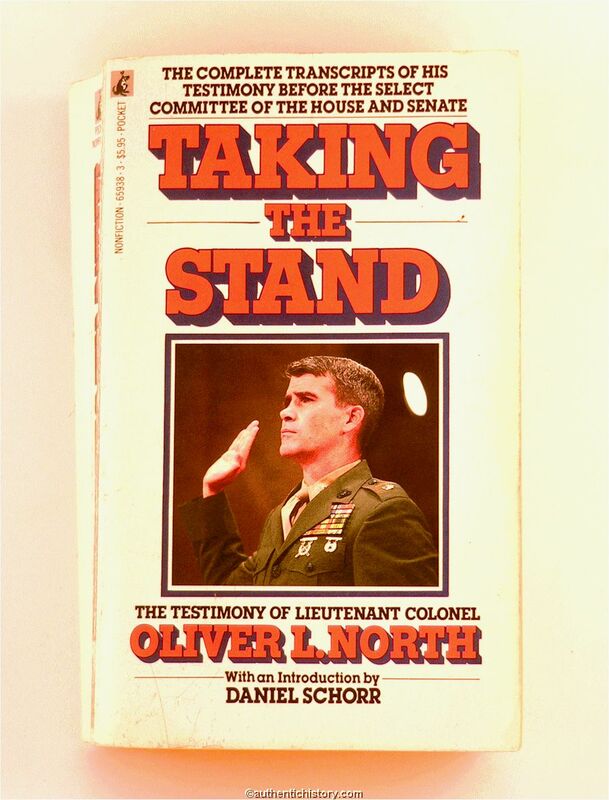 National Security Council staffer Marine Lieutenant Cololonel Oliver North, and his secretary Fawn Hall. 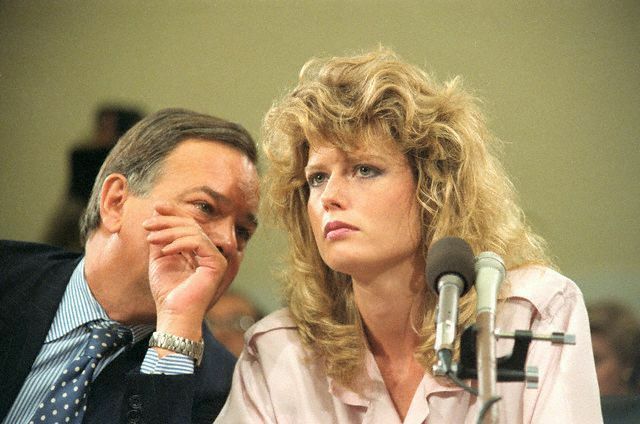 Hall testified on June 8 and 9, 1987, and North testified from July 7 to July 14. 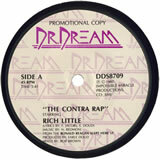 Both became nationally known. 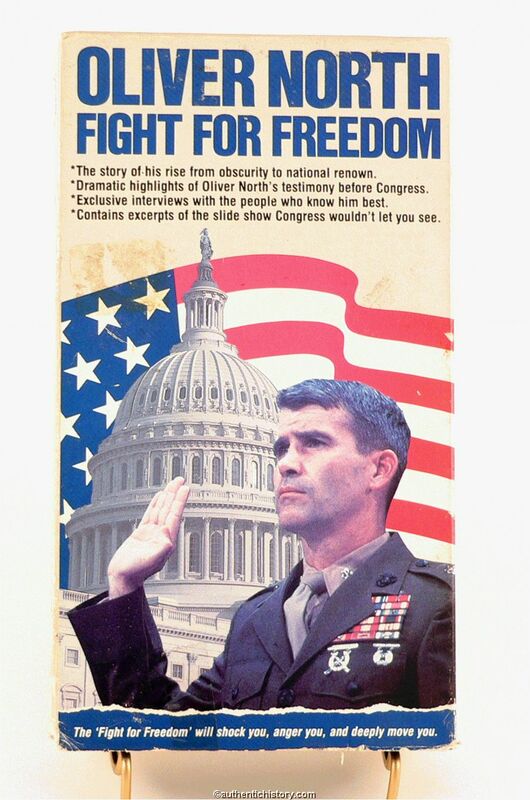 So many viewers considered North's demeanor to be so professional and patriotic that he became somewhat of a national hero. 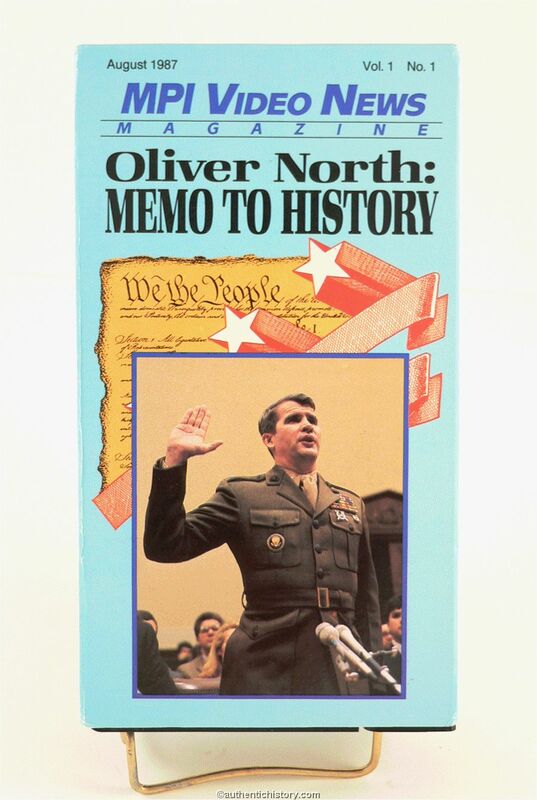 Not all the popular culture about Oliver North, however, is supportive. 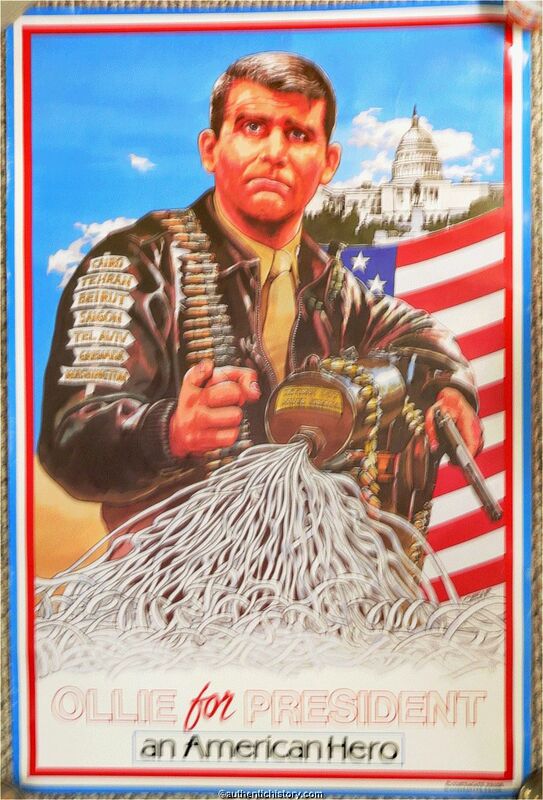 Whenever President Reagan shows up in the Iran-Contra pop culture, it is always in the context of questioning the credibility of his stated knowledge of actions of his subordinates. 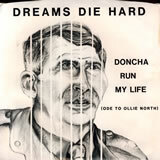 Button: Just say NOrth (a parody of Nancy Reagan's anti-drug slogan of Just Say No), All-American??? Following the hearings, Special Prosecutor Walsh continued his investigation. 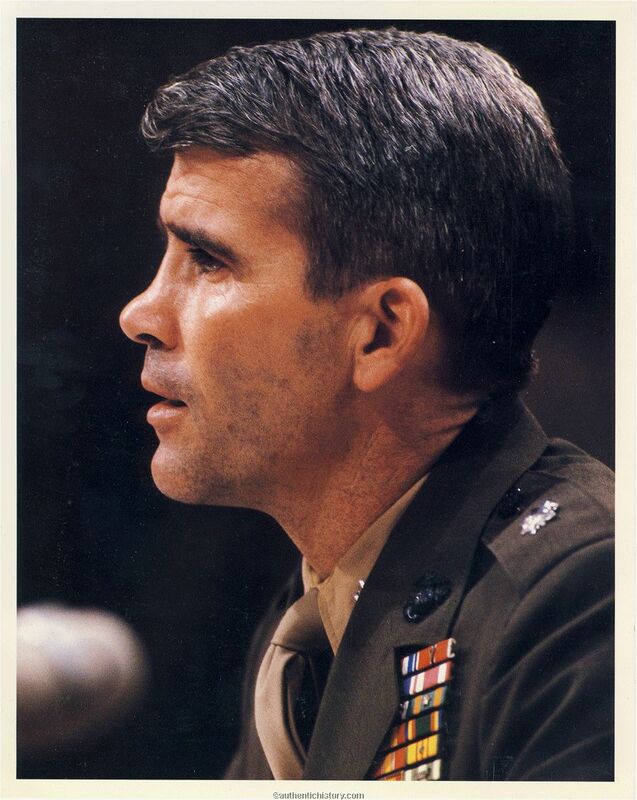 On March 11, 1988, Poindexter's predecessor as national security advisor, Robert McFarlane, pleaded guilty to criminal charges of withholding information from Congress on secret aid to the contras. A year later McFarlane was fined $20,000 and given two years' probation. On March 16, 1988, a federal grand jury indicted North, Poindexter, and two other persons on a number of charges including conspiracy to defraud the U.S. government. The trials were delayed by legal maneuvering that in part involved questions of releasing secret information. 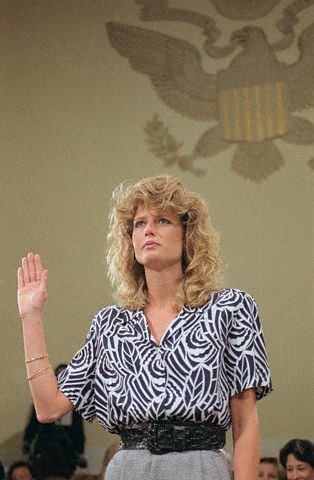 During North's Fawn Hall testified extensively about helping North alter, shred, and remove official United States NSC documents from the White House. According to The New York Times, enough documents were put into a government shredder to jam it. 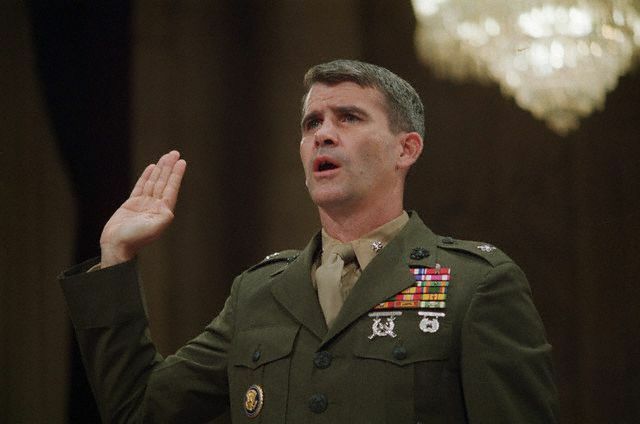 North's explanation for destroying some documents was to protect the lives of individuals involved in Iran and Contra operations. 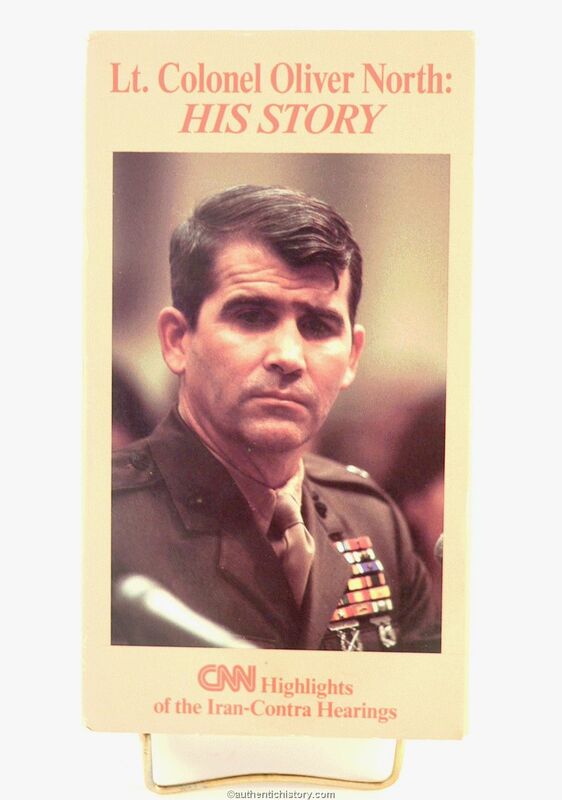 During the trial North testified that on November 21, 22, or 24, 1986, he witnessed Poindexter destroy what may have been the only signed copy of a presidential covert-action finding that sought to authorize CIA participation in the November 1985 Hawk missile shipment to Iran. 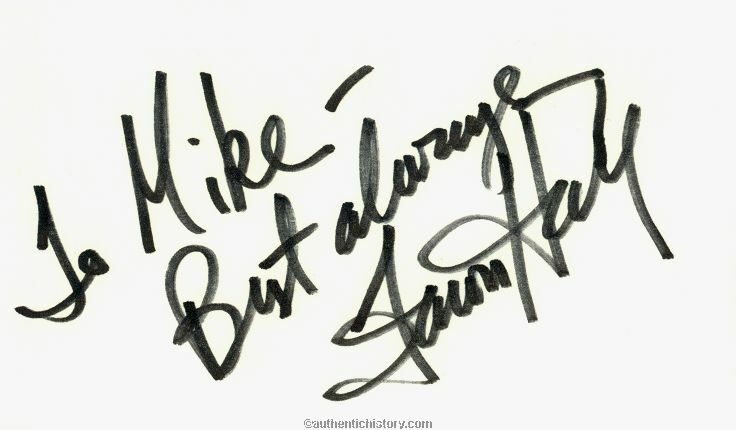 In May 1989 a jury convicted North of 3 of the 12 criminal counts he was ultimately tried on; in July the court fined him $150,000 and gave him a three-year suspended sentence. On April 7, 1990, Poindexter was convicted on 5 counts of deceiving Congress and sentenced to 6 months in prison. Both the North and Poindexter convictions were subsequently set aside on the grounds that their immunized congressional testimony had been unfairly used against them. 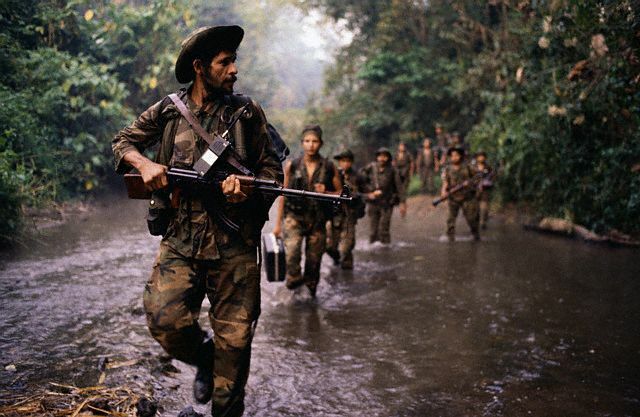 In July 1991, Alan D. Fiers, Jr., chief of CIA covert operations in Central America in 1984-86, admitted that he had lied to Congress concerning CIA involvement. 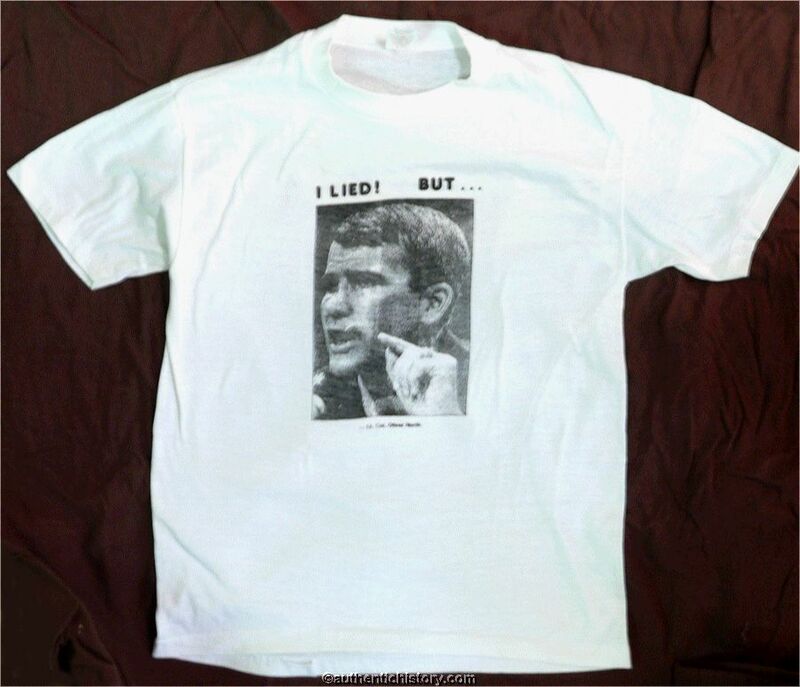 Shortly thereafter, his CIA superior Clair E. George was indicted for perjury. George's first trial ended in a mistrial. 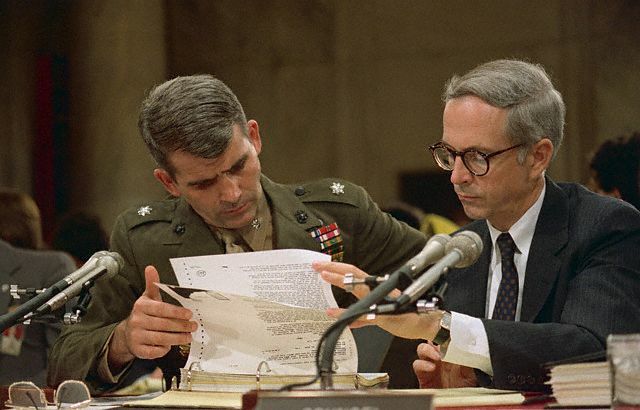 In 1992 former defense secretary Caspar Weinberger was indicted on 5 counts of lying to Congress. On December 24, 1992, President George H.W. Bush pardoned all the principals charged in the scandal. 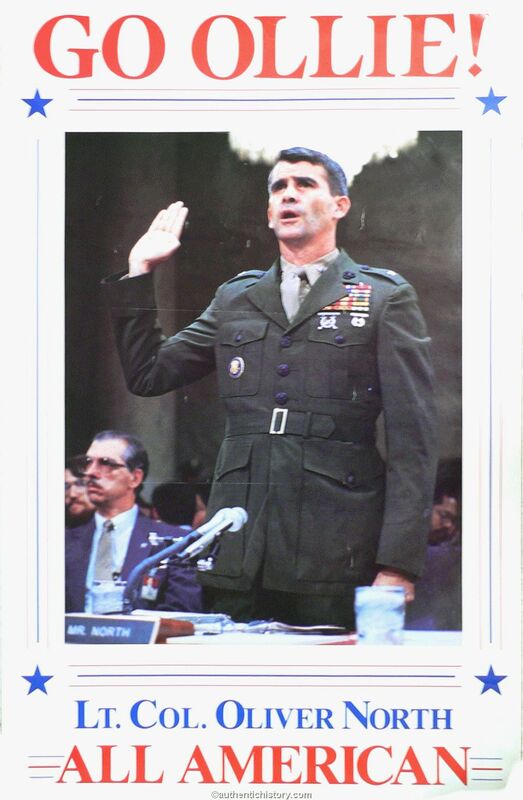 Walsh's eventual report, released in 1994, criticized Presidents Reagan and Bush for their roles in events related to the scandal but did not charge either with criminal wrongdoing.